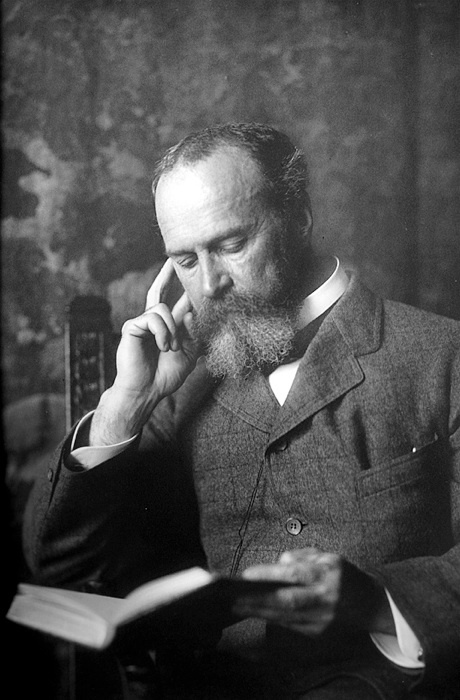 A century after his death in August 1910, William James, M.D. 1869, LL.D. 1903, remains an outstanding figure in both philosophy and psychology. He is as illustrious a scholar as Harvard has ever produced, and one of the very few to shine brightly in two disciplines. 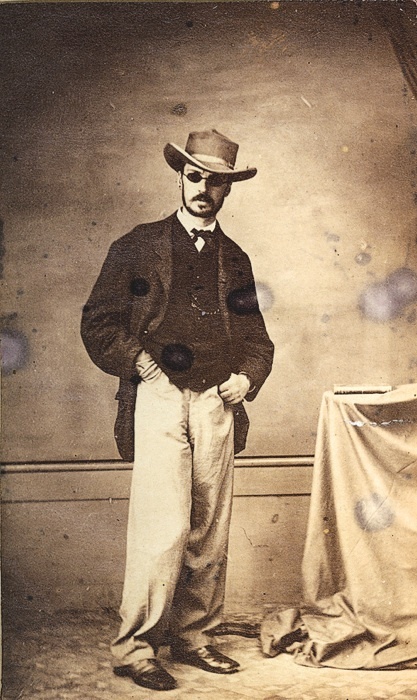 In mid August, the William James Society (www.wjsociety.org) convened an unusual conference, “In the Footsteps of William James,” for the centennial. For its first three days, about 80 Jamesians gathered in Chocorua, New Hampshire (where their cynosure maintained a summer residence from 1886 onward), to sample dozens of scholarly presentations, tour James’s house and barn thanks to the cooperation of its current owners, and enjoy the trails and lake. For the final day, the group decamped to Cambridge, taking in an exhibition of Jamesiana, “Life is in the Transitions,” at Houghton Library (http://tinyurl.com/wjames), which runs until December 23. 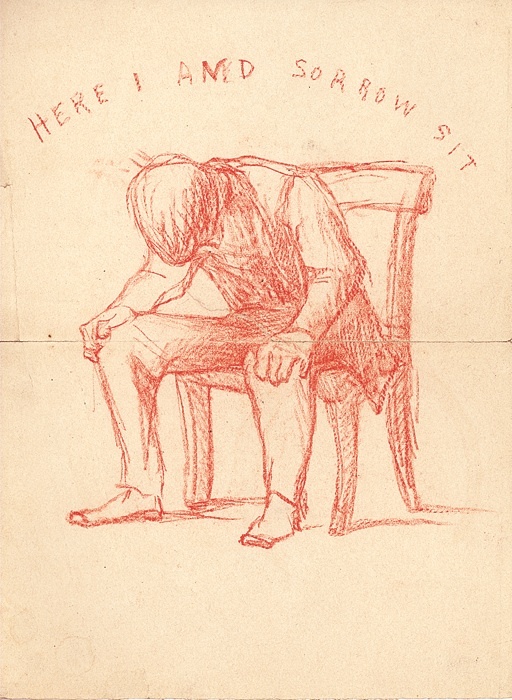 The transitions include James’s personal crisis of March and April 1870, an episode of what he called “soul-sickness.” The Houghton exhibit explores several of his life passages using letters, sketches, photographs, diary entries, and lecture notes, as well as a few personal objects like the large envelope he inscribed, “My unfinished book,” which held a working manuscript. 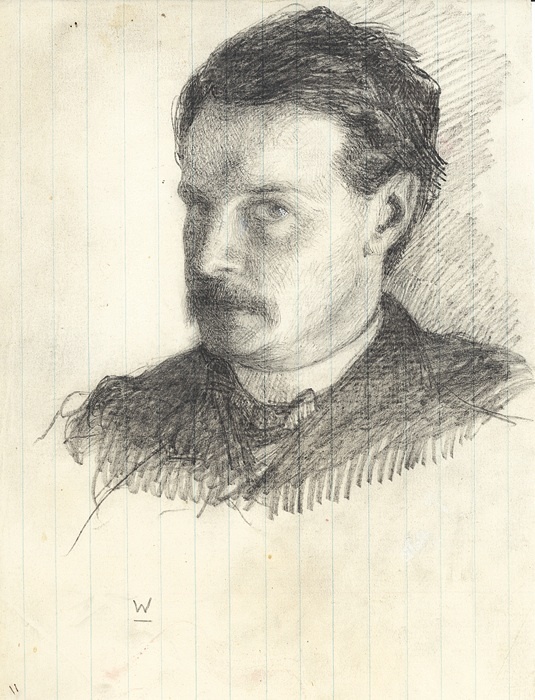 There is a touching 1876 love letter to his future wife, Alice Howe Gibbens, that declares, “To state abruptly the whole matter: I am in love, und zwar [namely] (--forgive me--) with Yourself.” There’s also correspondence with his novelist brother Henry James, Litt.D. 1911, whose large, florid script contrasts sharply with William’s neat handwriting. The exhibit fleshes out how James was first hired to teach at Harvard, his academic home for virtually his entire career. It also explores his forays into psychical research, séances, and, of course, several varieties of religious experience. Lastly, it records James’s final transition--with a death mask and a photograph of the beloved professor in repose after passing away at his summer home on August 26, 1910.